Welcome Back!! I hope you all had a wonderful Easter and break. 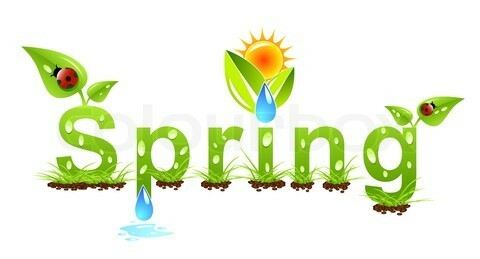 Hopefully you are all rested up and ready to get to work for the next few weeks. The fourth quarter is always one of the busiest of the year….and we want to finish out the year strongly. 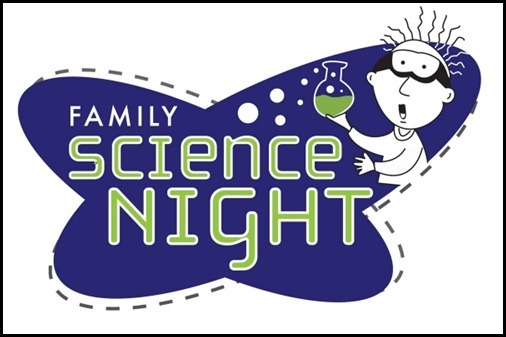 SCIENCE NIGHT 6 – 7:30 p.m.
Friday – Spring dress day!